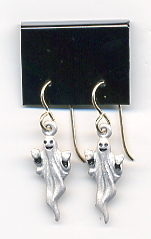 Ghost earrings w/gold filled ear wires. 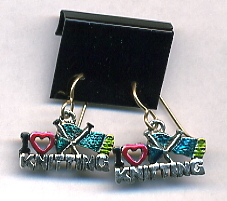 I Love Knitting earrings w/gold filled ear wires. 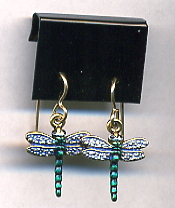 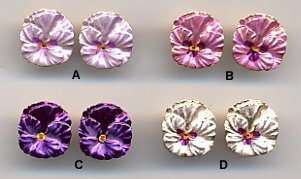 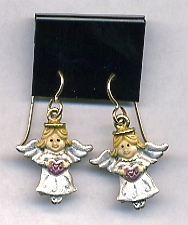 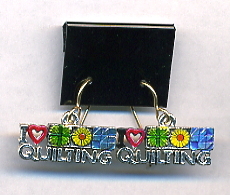 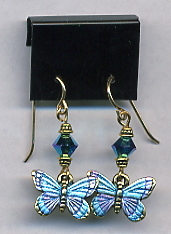 I Love Quilting earrings w/gold filled ear wires. 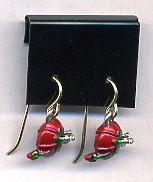 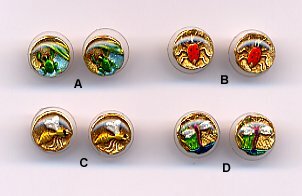 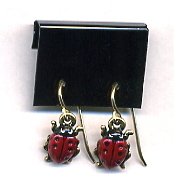 Ladybug earrings w/gold filled ear wires. 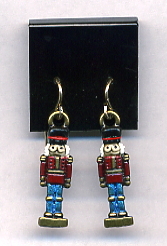 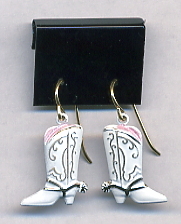 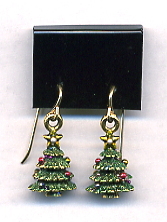 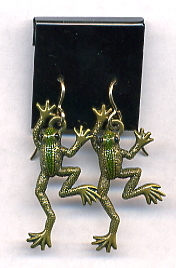 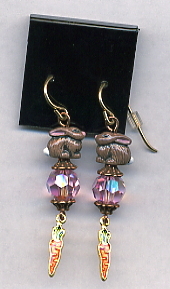 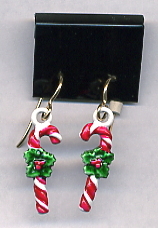 Nutcracker earrings w/gold filled ear wires. 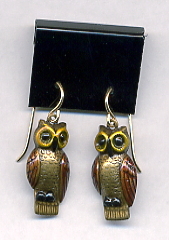 Owl earrings w/gold filled ear wires. 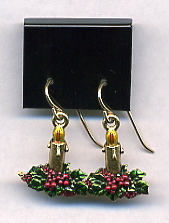 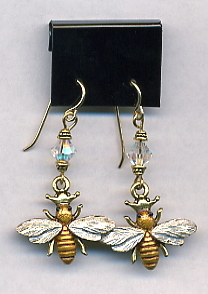 Pincushion earrings w/gold filled ear wires. 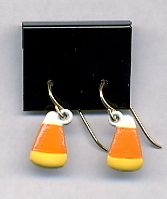 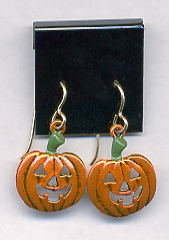 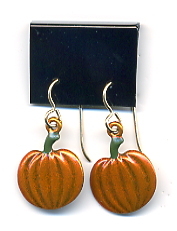 Pumpkin earrings w/gold filled ear wires.